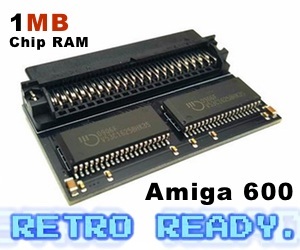 Works great on All kinds of Amiga’s with better storage than just a floppy drive! Yes, this format is readable by Amiga CDTV and all of the other Amiga models from Commodore. This means that Amiga 500 and Amiga 2000 or any other Amiga are also capable of showing video content. In 1993 however, Commodore released the Amiga CD32 console and the CDXL format was extended to support AGA color modes But because of this format beeing Amiga only, the format had some tough years after the demise of Commodore and people sort of almost forgot it because of MPEG and MP4 taking full control over video file systems reputation. However! 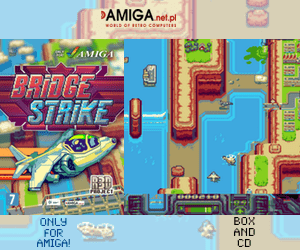 Amiga Anime CD Project was founded. Here we have a group of Amiga enthusiasts that managed to convert several of Japanese Anime Cartoons to the CDXL format. On 3rd of May this year, the Amiga Anime CD Project released their final CDXL release. Since then you can really enjoy Japanese Anime on your favourite Amiga and Amitopia must say that its really impressive result. CDXL really shows its epic sides, when its possible to watch Anime on a 68020 Amiga even! Yes, they use the version that Commodore launched for the Amiga CD32. 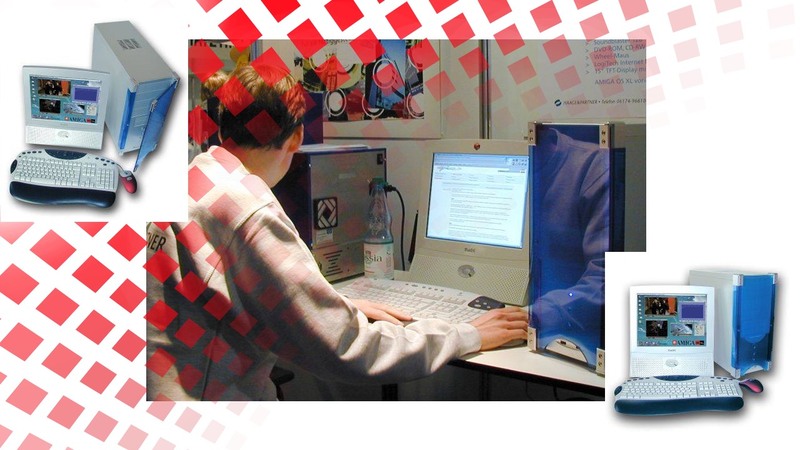 This means that you need an AGA Amiga or a nextgen AmigaOS with a CDXL player to watch their produced content.